Fox Amoore is a pianist and composer from Scotland. He started playing the piano at age 5 and professionally at age 14. In the past 18 years of playing and composing Fox has achieved some amazing goals: composing and recording two albums both with a live orchestra and choir at Abbey Road Studios (the first album Come Find Me has sold over 5,000 cd, digital, and vinyl copies worldwide), playing at the famous Cavern Club, seven studio albums, and collaborations with many others including composing for Nintendo and Steam games. 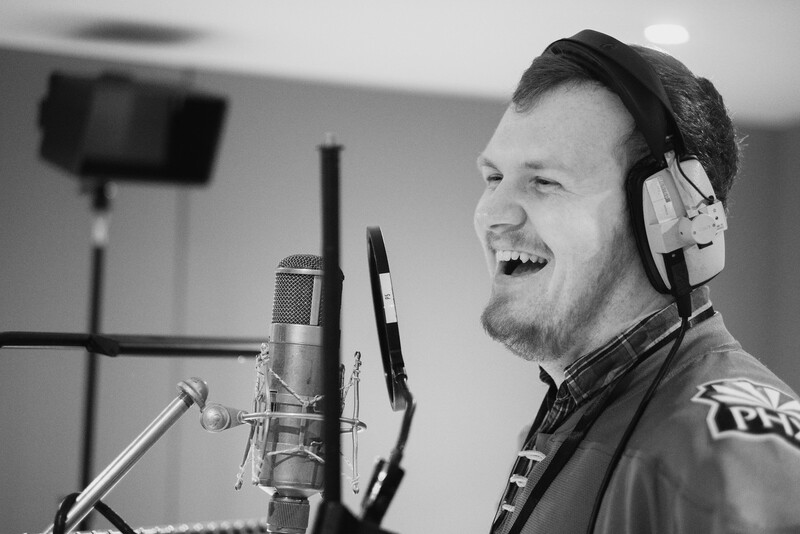 Fox Amoore completed his second album recording, The Dreamcatcher, at Abbey Road Studios in February. Featuring the world famous seventy piece Prague Philharmonic Orchestra and a 40 person choir from Eclipse Choir and Opus32. Pepper was also featured on The Dreamcatcher. Mixed by award winning sound engineer (Avatar, Skyfall, Spectre) Simon Rhodes. Pepper Coyote lives in Arizona and has a degree in music education and is a choir and music instructor. Pepper started performing classical music at age 5 and continued until he reached age 16 when he joined a band and focused on the pop/rock genre. Pepper has recorded eight albums, some independently and others with his band Look Left. He is working on a new album, details will be released soon. Together, and as individuals, Fox and Pepper have performed world wide with concerts in Europe, Australia, Canada, Singapore, South America, Dubai, and the US. They debuted their first collaborative album Hashtag in July of 2016. 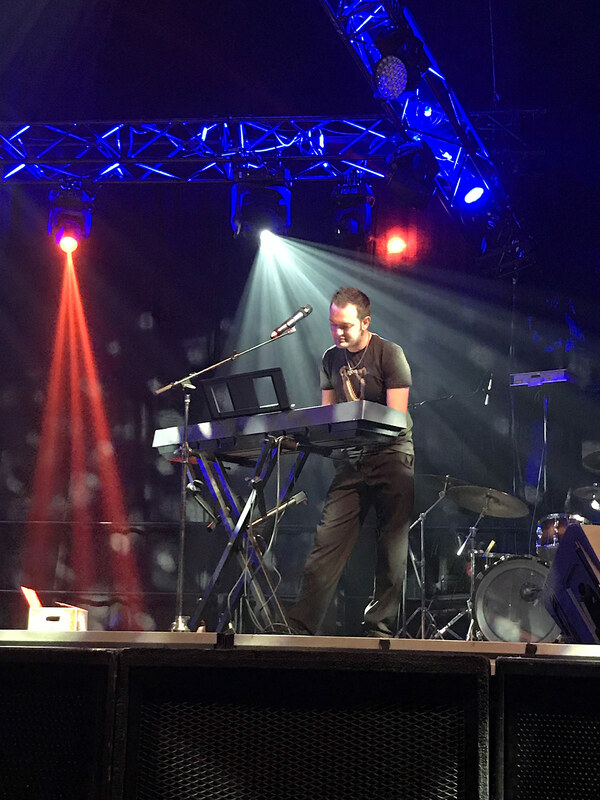 Fox Amoore released his second Abbey Road Studios album The Dreamcatcher at Anthrocon this year with a live concert featuring Pepper and other musicians in the fandom.